Death Note fans are going to love the detail of this series character costume. It features a button up dress shirt with long sleeves and traditional collar worn beneath a smart blazer with a two button closure and slit pockets. 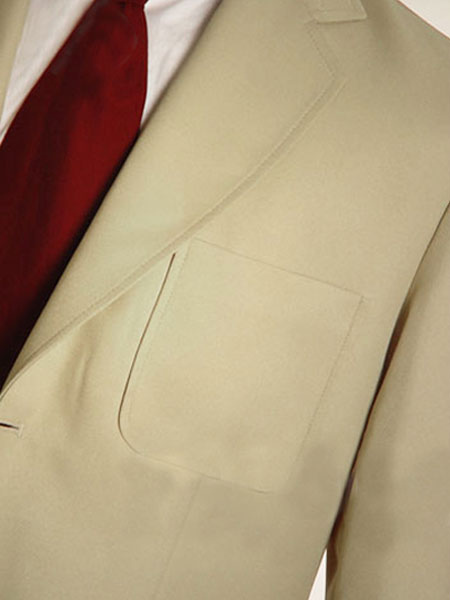 The trousers are traditional style with creases down the front. A handsome maroon tie completes the look and is included. This suit is nice enough to be worn as part of your every day wardrobe, in addition to just Cosplay. 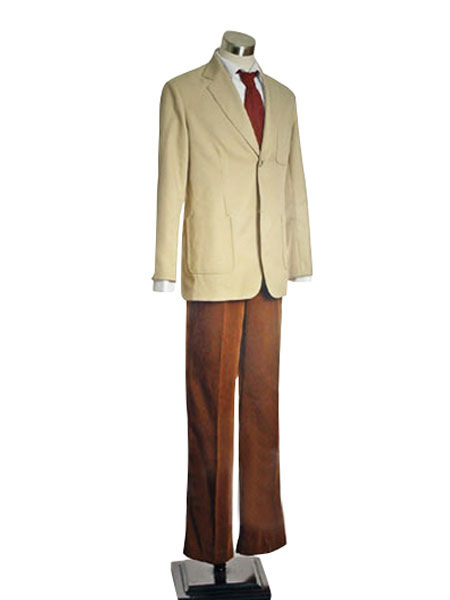 *Custom alterations and style options are offered on this product for an additional fee. See the check box below titled 'Made To Measure' for more options. I experienced a funny story with this costume. 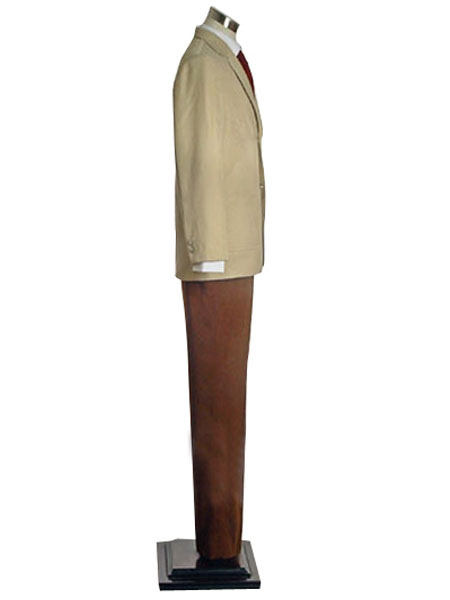 I was searching online for a fine costume and someone gave me this link. I liked the combination of colors, I ordered the costume and received it in about two weeks. I tried it on, it looked great and the next week I had an interview for a new job. I took the costume and the person standing there who asked me different questions was staring at me and sort of laughing. I asked what was all about and eventually I found out that I was wearing a manga anime character costume. Quite a story! Now I have something to wear for Halloween too, right? If you are 38-40 like me do not get the medium get the large. 99% of my clothes are medium but the medium of this is too small even though the measurements seem fine They are small in unusual places like across the legs and around the shoulder - different sizing for chinese body type I guess?. Better to be slightly too big than slightly too small!. Wow, i got my suit delivered a couple of days ago and it totally looks dapper as hell. I am so relieved that the sizing and the measurements i gave were followed to a T and the suit has come out just like i wanted it to be. The team at milanoo seems to have done a really good job of following my instructions. No wonder all my friends seem to swear by the website. I’m going to be wearing this suit to a party that my Japanese friends have thrown and have asked all of us to be in costumes. Sounds really fun and with my really comfortable suit i’m sure it’ll be even more fun. Good job milanoo. 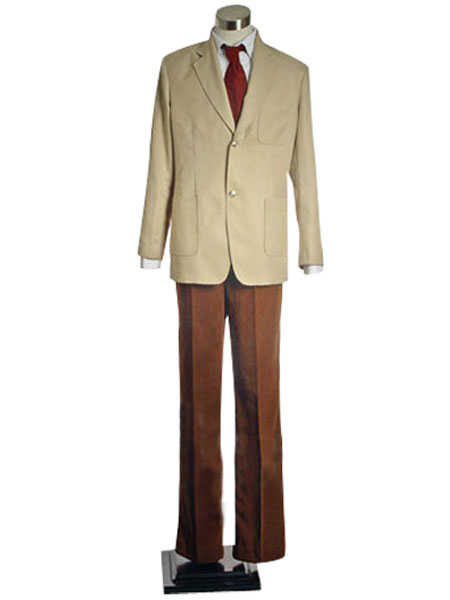 When i placed an order on this costume i never knew that i am going to resemble light Yagami. I went to work dressed in this costume and my workmates were looking at me and smiling. A close friend came to me and said that you look like Light Yagami. I was so happy and proud when i was told about this. The costume is soft and comfortable. The quality of material is up to standard and the design is awesome. I like it very much. First of all I would like to say that I am a die-hard Death note fan. I have read all the mangas and finished the anime episodes as well. 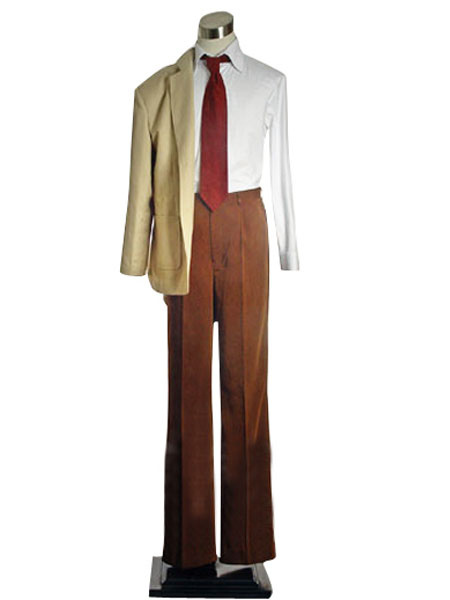 I never thought that I would find perfect costumes of Light Yagami on the internet. I placed an order the minute I saw the costume on Milanoo. 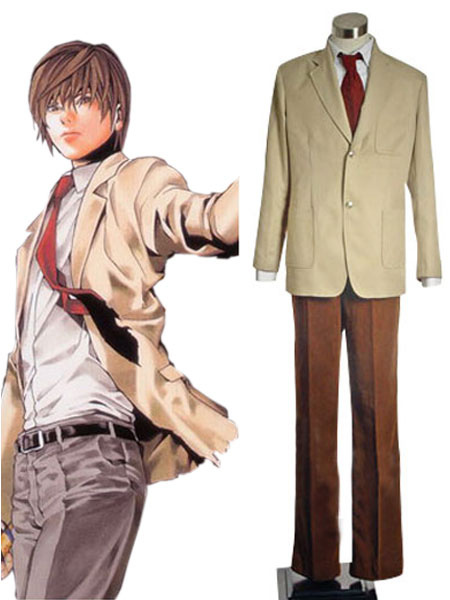 I just love the character of Light Yagami and am hoping that I will get to wear it at the next costume party. I hope that the costume is a perfect fit. I believe that the price is a bit high for this costume.